Curly-leaf Pondweed (Potamogeton crispus) is an exotic invasive species now found throughout the United States. Commonly becomes a nuisance in early spring before native plants appear. 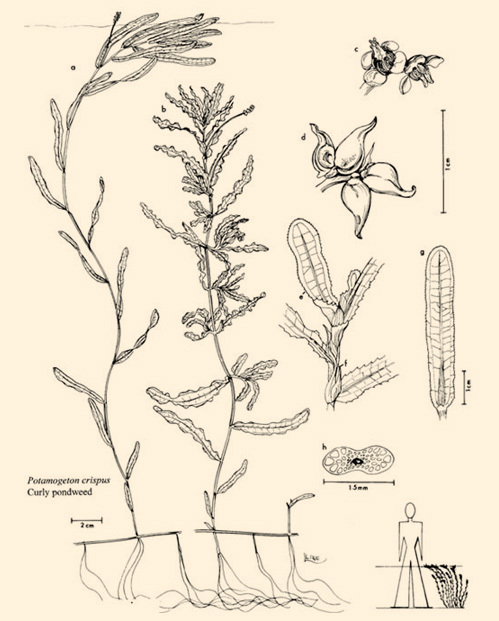 Curly-Leaf Pondweed is a flowering, submersed plant. Curly pondweed grows throughout the United States and Canada and is native to Europe. They occur in a variety of aquatic habitats. The good news is that this exotic invader is easy to control. 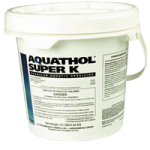 While several products are very effective on this plant like Hydrothol 191 Granular or Reward liquid our #1 recommendation is Aquathol Super K Granular. You can get after this plant early! 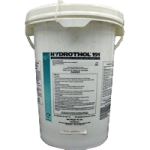 Once water temperatures are around fifty-five degrees or warmer and the plant is viable. Q. 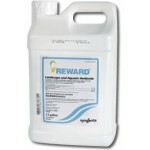 How often do I need to treat Curly-leaf Pondweed? Only once – it will not grow back the same season. Generally within seven to ten days things will be cleared up.